Always wanted to watch Netflix on a bigger screen? 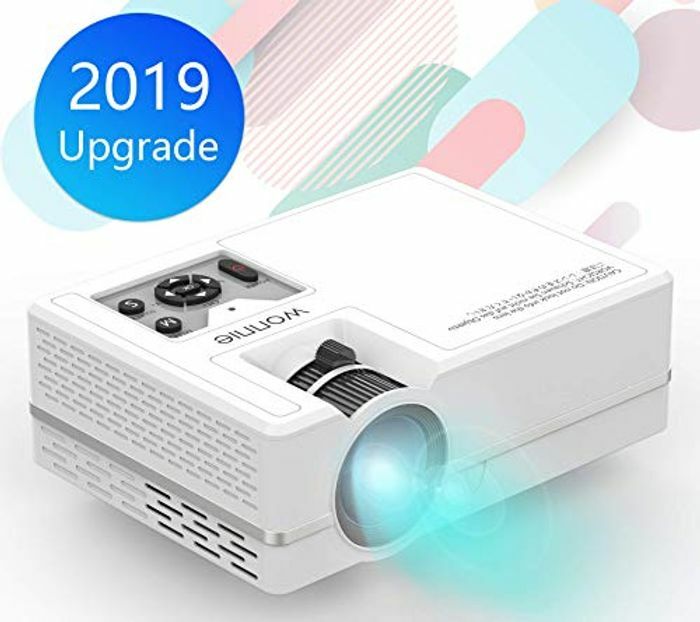 This is a great deal on a projector so you can make movie nights even better. IMPROVED COLOR/LENSES TECHNOLOGIES;Bringing you a brighter and vivid viewing.A New Generation of Fidelity Lenses Technology can prevent the edges blurring whatever enlarge the projection .Projection size 32 - 150 " with distance 1.08 - 4.8 meters,the recommended projection distance should be 8.2ft- 9.8ft. Gives you an ultimate visual experience.